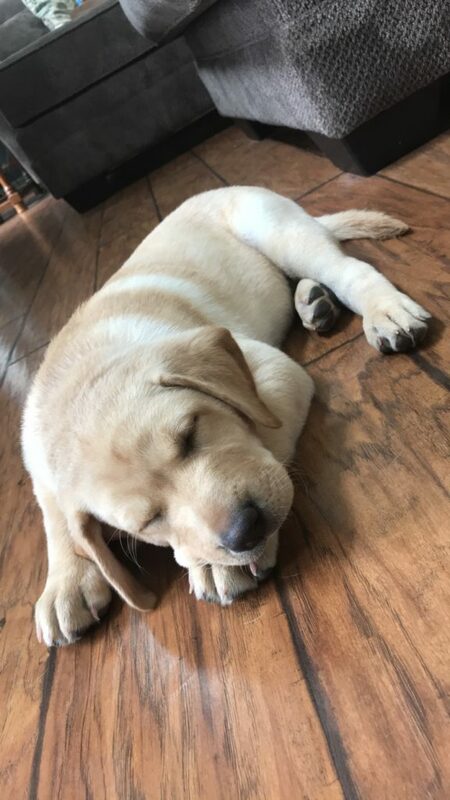 Updates: VNSP Open July 4th, Puppy for Sale! 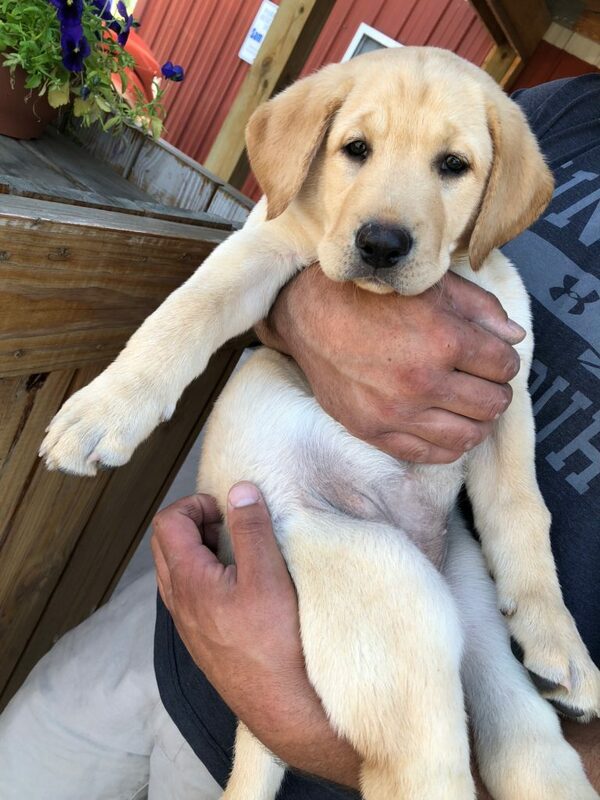 Yellow Lab Puppy, 8 weeks old, Female. 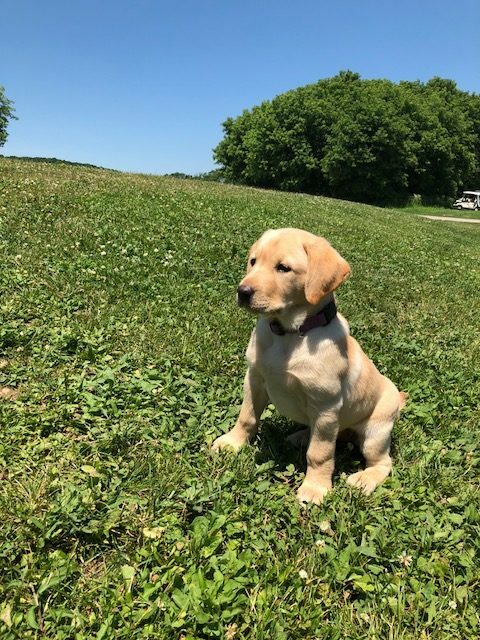 Lucy says to come meet her (if you have met Lucy at the range this is her niece!) Great personality, brave, she is going to make someone a great companion! Thursday, July 5th – Shooting and dinner!